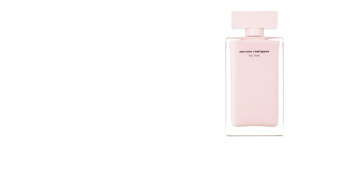 Charming, seductive, persistent ... the original fragrance, eau de toilette for her, embodies a delicate sensuality and celebrates femininity in all its forms. 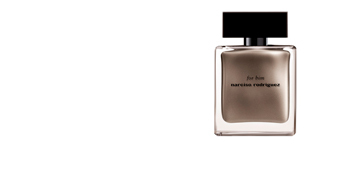 for her is Narciso Rodriguez's first perfume. A tribute to the grace of women and their power of inspiration. 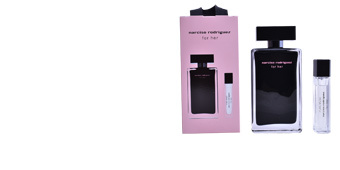 "It's for all women, it's a gift, it's something very personal that I wanted to offer to women." 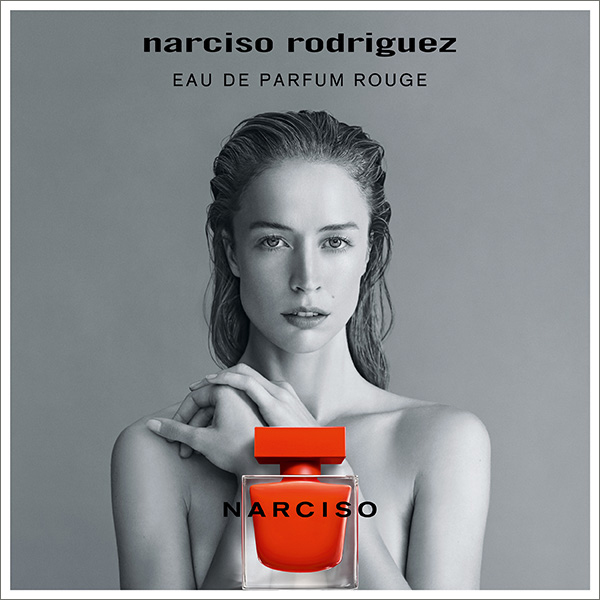 The epitome of femininity, NARCISO eau de parfum ROUGE is a sublime seducer. 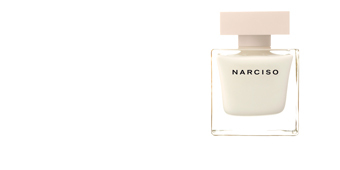 A new fragrance that explores even more the art of temptation. The characteristic heart of musc is animated by an exquisite floral bouquet of Bulgarian rose and iris; the notes of intense amber color - tonka, vetiver, black and white cedar - give it intensity. 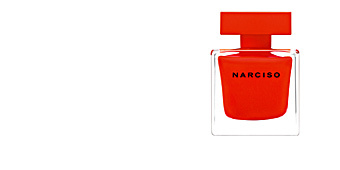 Without time but transcendent, NARCISO eau de parfum ROUGE captivates again. A New York designer, of Cuban origin. A unique style, at the intersection of 3 influences: American, European and Latin. 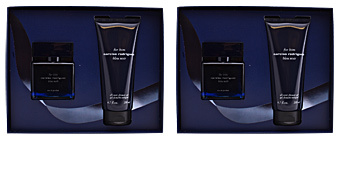 A very personal vision of timeless elegance, where classicism offers a new modernity. Values ​​at the heart of its fashion that resonate in each of its perfumes. "I like to reinterpret the classics in a modern way".